The campaign started on November 20th and it ran for 30 days. 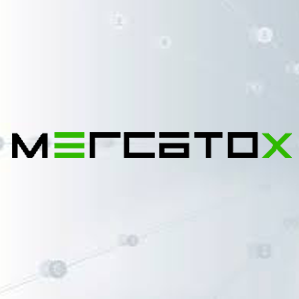 We offered 5% of MERCA digital securities for sale during this campaign, which represent platform stakes of mercatox.com. What does “MERCA” stand for?